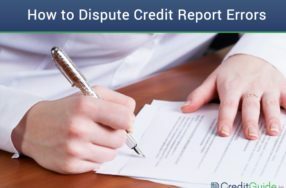 When you're in the process of repairing your credit, and you decide to enlist the help of a credit repair company, things will start to get a lot easier. Your last big choice is to decide which company to work with. There are numerous, and we've featured the very best, but now it's time to put them side-by-side and to see how they stack up. There are pros and cons to each and every company that offers these services, it's mostly just a matter of finding the one with pros that are most important to you, where the cons don't really matter to you or don't impact you at all. You can't go wrong with Sky Blue or Lexington Law, they're both solid choices, but read on to find out which is our favorite, and why. Let's start by going over some of the basics of Sky Blue, and then we'll do the same for Lexington Law, and finally we'll go rapid fire with some of the most important facts like price, features, guarantees, and other key things that you should know before making your final decision. Sky Blue Credit has been in business since 1989, and have built a great reputation in that time. They are very straightforward in their pricing and how they operate, and it's a breath of fresh air. They have professionals on staff who are willing and eager to help you. They're not just going to help you go through the motions, they want to make sure that you understand the process and that they're getting the most out of their service. It really feels like they're on your side, so if you decide to hire Sky Blue to help fix your damaged credit score, be sure to take advantage of their personalized counselling services. They don't want to tie you up with and contracts or anything like that, which is always a nice sign. Why would you want to do business with a company that acts like they are trying to take you hostage? 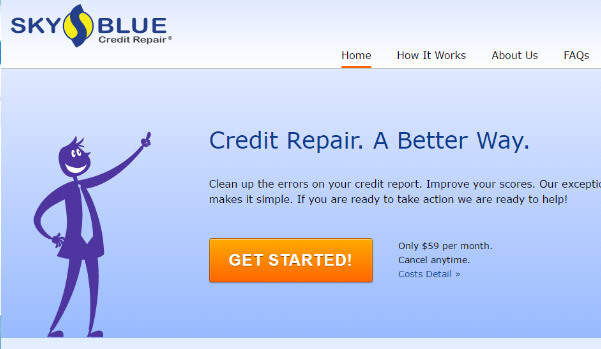 One of the best parts about Sky Blue Credit Repair isn't that they're going to make you all sorts of over-the-moon promises about how your score is going to instantly skyrocket, or anything misleading like that, the best is quite simply that they're fair. Their policies are fair, their prices are fair, their terms are fair, and they'll work hard to help you dig yourself out of that stressful financial hole. At the end of the day, what else could you really need? We'll go over some of their more specific prices and policies in just a couple of moments, but first let's take a look at another excellent company that is well-qualified to help you with your credit woes. 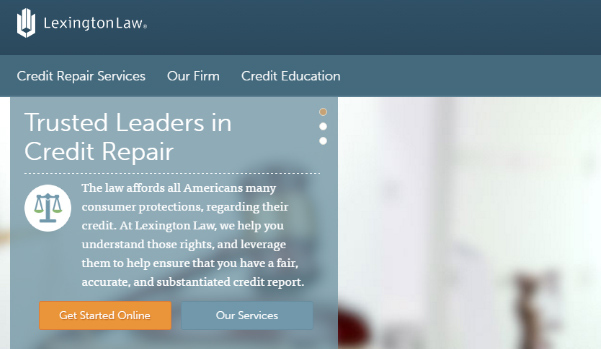 Along with Sky Blue, Lexington Law are among the leaders when it comes to credit repair companies. While we will be comparing them in a moment, they both get their moment in the spotlight because they both can do a lot to help you solve the financial puzzles that are keeping you from reaching your goals. Lexington Law are among the largest and most experienced companies offering these services. They have been around for nearly as long as Sky Blue, and have over 400 experts on staff waiting to help out each and every client with a personal touch. Like their rival today, Lexington Law won't make you sign any restrictive contracts, you're free to come and go as you please. It's just a fair way to do business, especially in such a confusing field like credit repair, where you want to be able to trust the company you're working with. When they're trying to keep you around with contracts, rather than results, how can you trust them? Lexington Law also gets points for not having contracts, frankly if either of these companies made you sign up for a year at a time, this wouldn't be a very close comparison, so there's a reason there are two of the brands we're putting head to head. As you can tell by the name, Lexington Law is actually a law firm. Alright, it's time to see how they stack up side-by-side. We'll be covering their costs, guarantees, along with any other noteworthy additional features worth mentioning. Finally, at the very end, we'll reveal which of these two companies manages to edge out the other for the victory. This one's important! Results matter the most, because at the end of the day that's why you're doing this in the first place, but it's also important to get your money's worth. A small difference in price doesn't make a huge different when you consider how much you'll save on interest and securing better loans, but it's still worth mentioning as an important factor while you shop around and try to decide which company to go with. Lexington Law price: They charge an initial setup fee of $100, and then you are billed $80 a month and up, depending on if you choose any additional services or features. Sky Blue price: They have a setup fee of $59, and on top of that they charge $59 per month. In the price category, Sky Blue is more straightforward and considerably less expensive. It's one thing for a credit repair company to say that they're the best, it's another thing entirely for them to back up those claims. Let's compare how Lexington Law and Sky Blue treat guarantees. 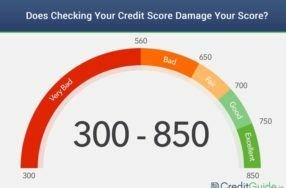 On Lexington Law's “guarantee” page, they go into great detail explain that any credit repair company that guarantees to get you results in 30 days or less can't be trusted, which is good advice. However, this seems to dance around the idea of offering a money-back guarantee to their customers, because that's different than guaranteeing results. Sky Blue puts an emphasis on the fact that nobody in their industry can guarantee results, which is true, but they're going to try their best for you, and if they aren't able to meet your needs – they don't want your money. It's more than fair, since they'll be spending up to three months worth of time on your case, so they really are putting their money where their mouth is. In this category, once again, Sky Blue comes out ahead. Sky Blue is one of the most affordable companies, and they've been in business a very long time and are experts in their field. They offer a guarantee that nobody else can match, and you would be hard pressed to find any other company offering this level of service for such a reasonable fee, especially without gouging you on the registration fees. 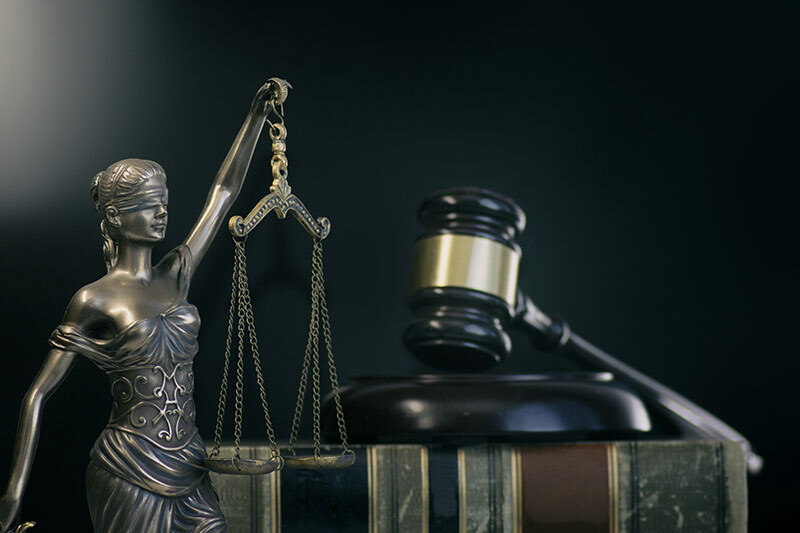 Lexington Law is a huge, powerful law firm with hundreds of skilled and sharp employees at your service. They've also been in business for a very long time, and they know what it takes to get your damaged credit reports fixed. Between the two, Sky Blue edges out Lexington Law as our top pick. Both offer great service, so it's the price and the more-than-fair money-back guarantee offered by Sky Blue that put them over the edge and make them our preferred option. We have a much more in-depth review of both companies available if you'd like to learn more, and explore some of the subtleties they each have to offer. If you're ready to get start right now, you can start your free consultation over the phone to find out exactly which services will benefit you the most. The most important thing is simply to take action, because credit issues aren't going to solve themselves. 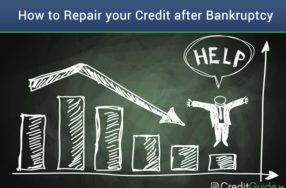 They're going to get worse if you ignore them, but the fact that you are here right now and have just completed more research shows that you're taking this seriously – so we're very confidant in your abilities to get back on the right track with the help of a reputable credit repair company.